 We are hosting our yearly Foster the Future Back to School Bash on July 28th! 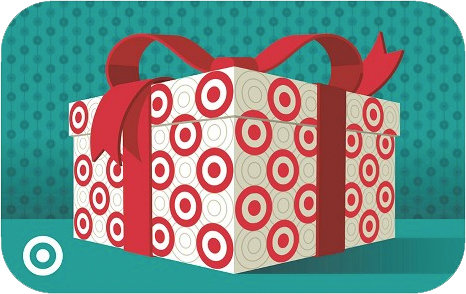 When: July 28th, 2018 | 10:00 A.M. - 2:00 P.M.
haircuts, and a Target gift card, so they can purchase brand new school clothes. 1. Become a shopping buddy! For $25 you can sign up to shop alongside one of our kids and help them pick out school supplies and clothing for the new year! You will also receive and Austin Angels t-shirt! 2. Purchase gift cards for our kids to purchase brand new school clothes.